Free Shipping Included! 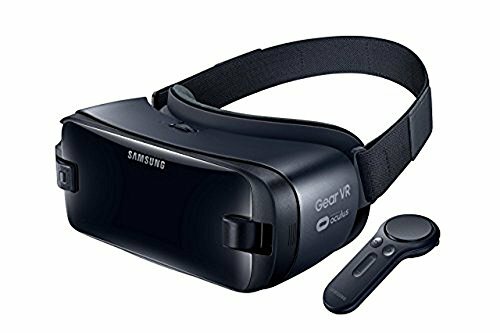 Samsung Gear VR w/Controller - US Version - Discontinued by Manufacturer by Samsung at Kode Fu Guru. MPN: SM-R324NZAAXAR. Hurry! Limited time offer. Offer valid only while supplies last. amsung Gear VR transforms virtual reality with a new handheld controller that seamlessly responds to organic, human movements in virtual experiences.